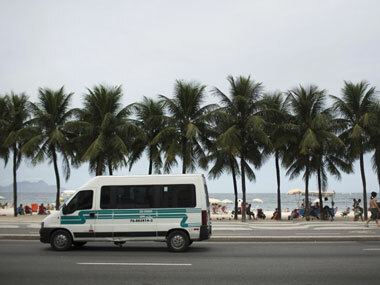 Many still ask whether Rio authorities, who have succeeded in cracking down on much of the city's drug violence, are up to the task of protecting the waves of tourists expected to flood the city during the upcoming double-header of mega-events. These are not just games based on movies, rather innovative tie-ins that are good marketing ploys. Here's a look at the Pixar flick that's all the rage thanks to Rovio. Angry Birds Rio is a solid platformer that provides ample bang for your buck, no matter what platform you pick it up for. The lawsuit was made public a day before Amazon's online store goes live.